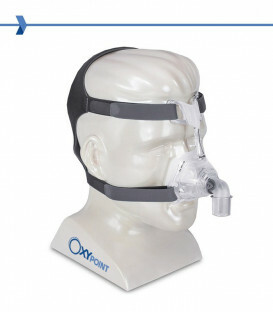 Nasal Mask EasyLife Philips Respironics with Headgear. 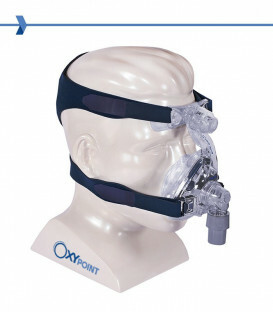 The mask uses the Auto Seal technology instead of the traditional support adjustable faceplate. 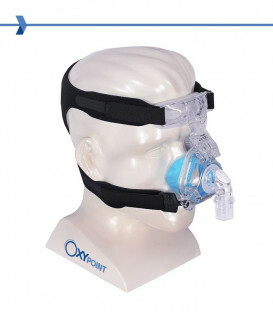 The straps dell'headgear EasyLife are the only element that needs to be adjusted during the application this mask. Auto Seal technology. 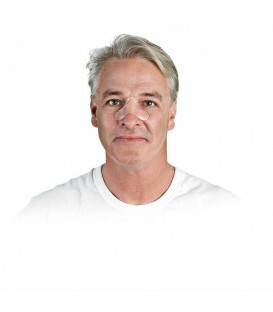 The EasyLife mask is equipped with a new cushions system from the self-sealing design, a bearing is external to the support and a second cushion remains internal to seal perfectly. 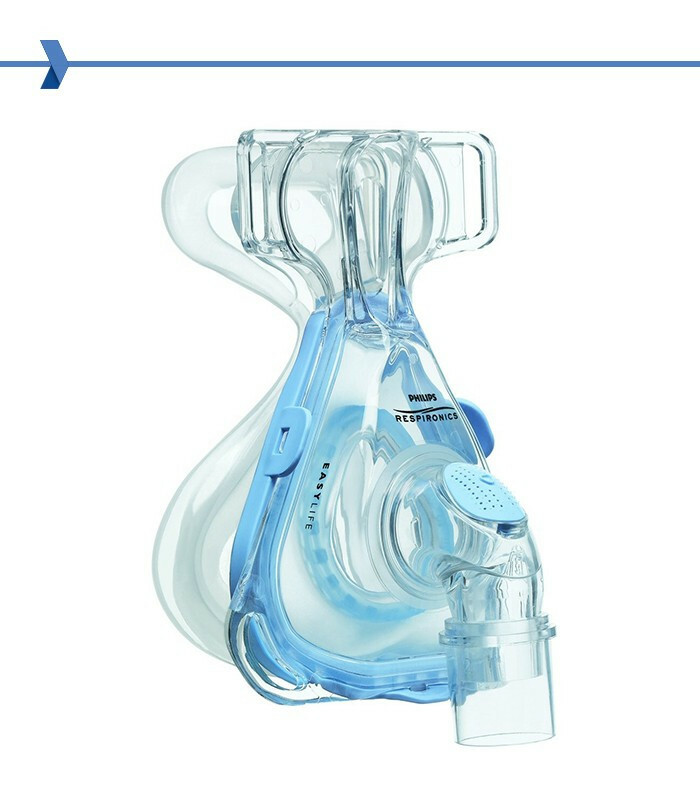 A single cushion clips guarantees the Auto Seal System on the frame and forehead, that allows the system to adjust the cushions and automatically seals. Replaceable outer cushion support. 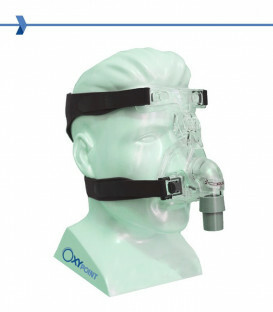 The external buffer rests gently on the user's face and provides stability and support to the mask. The design does not provide a strong hold if you expect to have visible gaps around some areas. Replaceable inner cushion. Cushion that provides the actual seal. 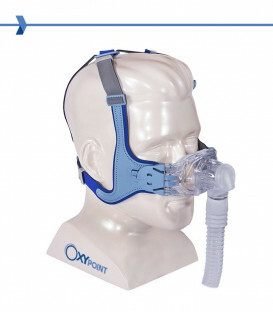 The internal buffer is floating within the frame of the mask against the outer bearing. 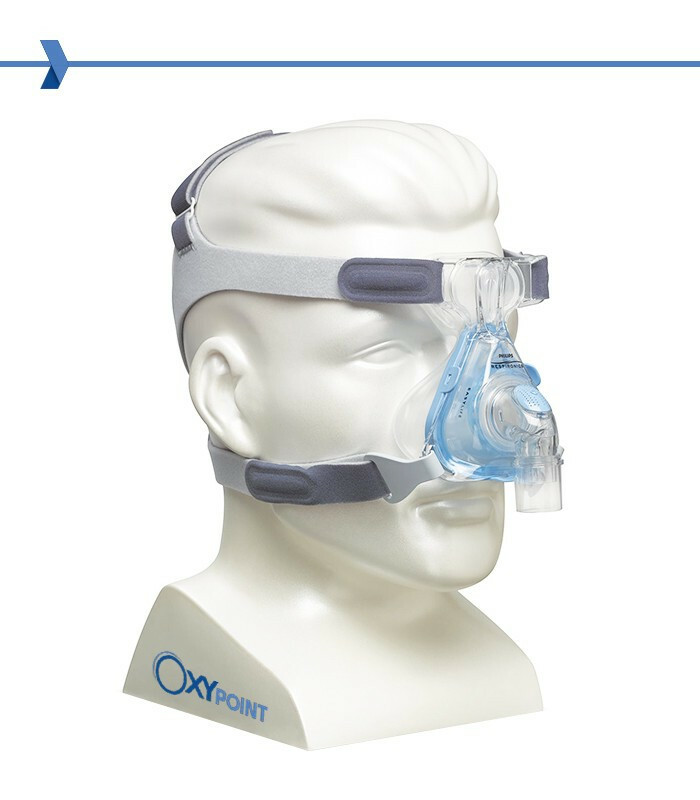 Once worn, the Auto Seal System flexes adapting to the features of your face and helps to prevent excessive headgear narrowing. Micropores. 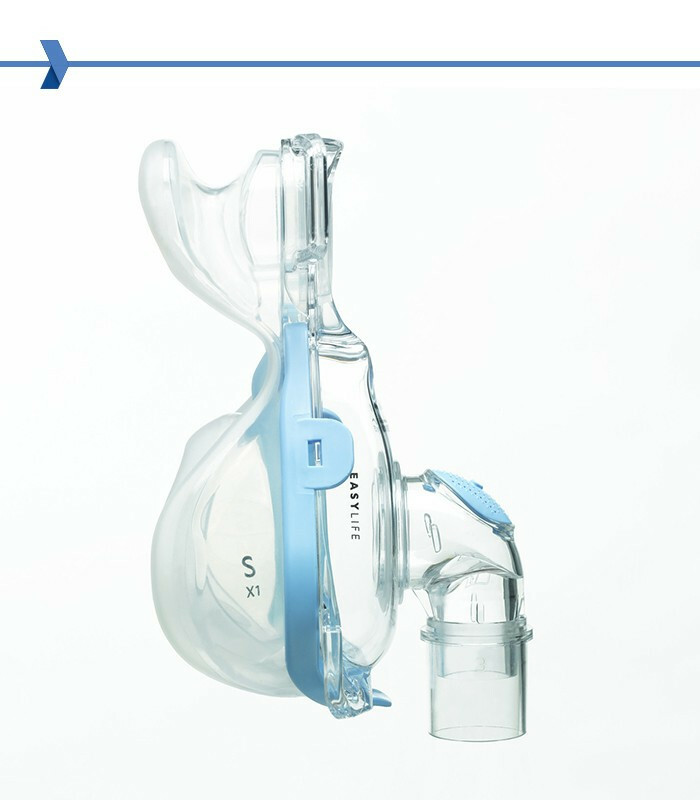 Respironics has reduced the overall size of each nozzle, allowing the adaptation of several of them on the swivel elbow. 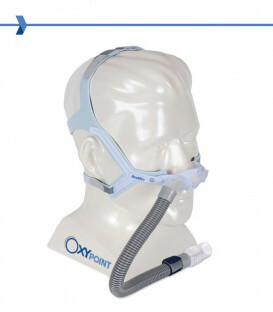 the crank angle of the pores directs the flow of air away from the user and from possible partners and the micro size of the spreads silently, reducing the overall noise. Latex-Free. 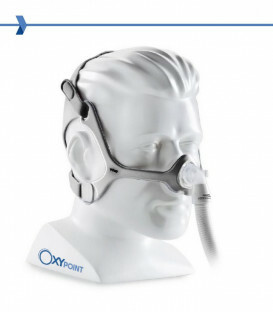 Just like all the other masks and headgear Respironics. 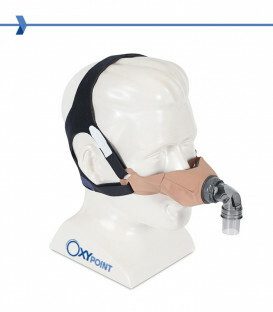 Headgear. 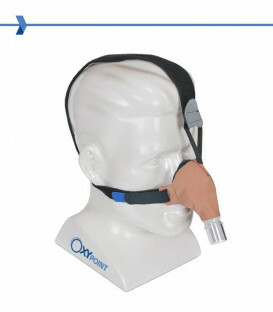 EasyLife is supplied together with the headgear for EasyLife masks. 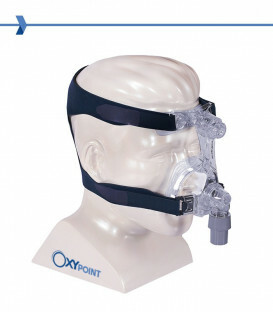 The headgear is available in two sizes: Standard and "RS" (reduced size). 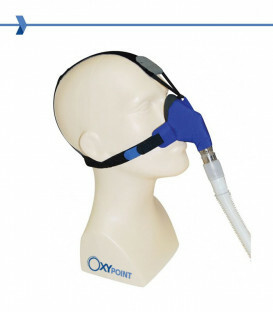 Petite size is associated with RS headgear. 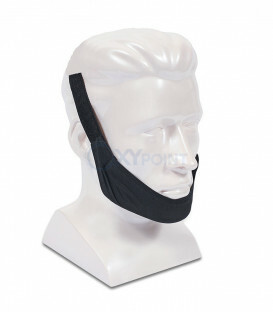 All other sizes are packaged with the EasyLife Standard headgear.